While the vast majority of motorcycles are looking to throw themselves into the work of electric bikes, one company is taking a different approach. Have you ever felt that riding a motorcycle is akin to riding a rocket? Well, that’s certainly the case for one motorbike, the TFC. 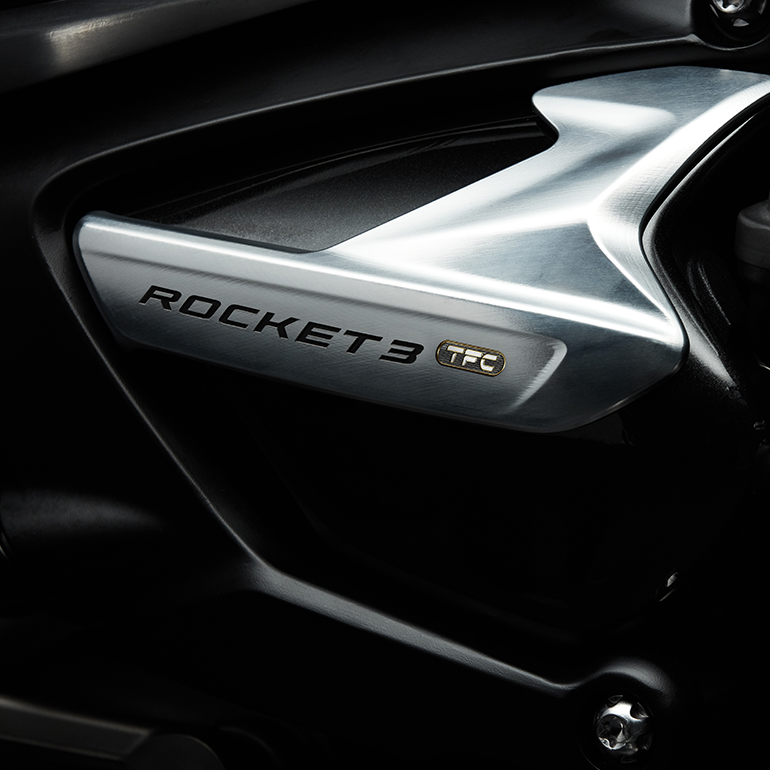 Triumph has now officially confirmed that their new TFC motorcycle range is based upon a rocket. As it currently stands, there is no similar model in the current range since it was killed off just over two years ago by the Euro4 emissions regulations. What can we expect from the bike? At the moment, the rocket TFC is just a concept. However, that won’t be for long. 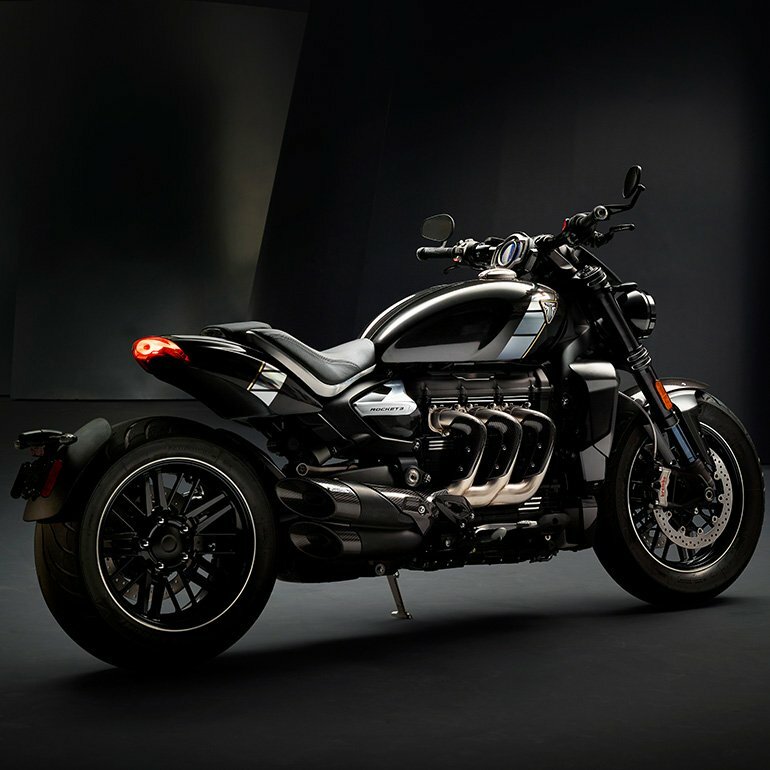 Triumph has announced that although plans are still in their infancy, the bike is underway to become an ultra-premium custom machine whose power will put others to shame. The TFC will feature the all-new Triple engine, re-defining its class with its world-beating torque and performance. 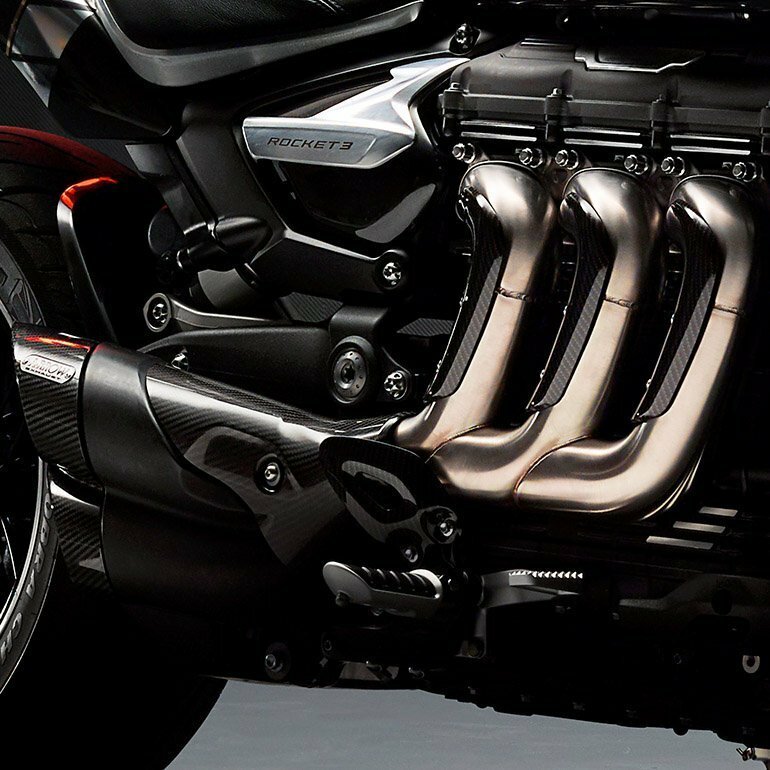 Triumph claimed that the machine would be on the brink of cutting-edge technology and we couldn’t be more excited about it. However, if you think you’re going to get your hands on one, think again. These machines are custom built and will be extremely rare. 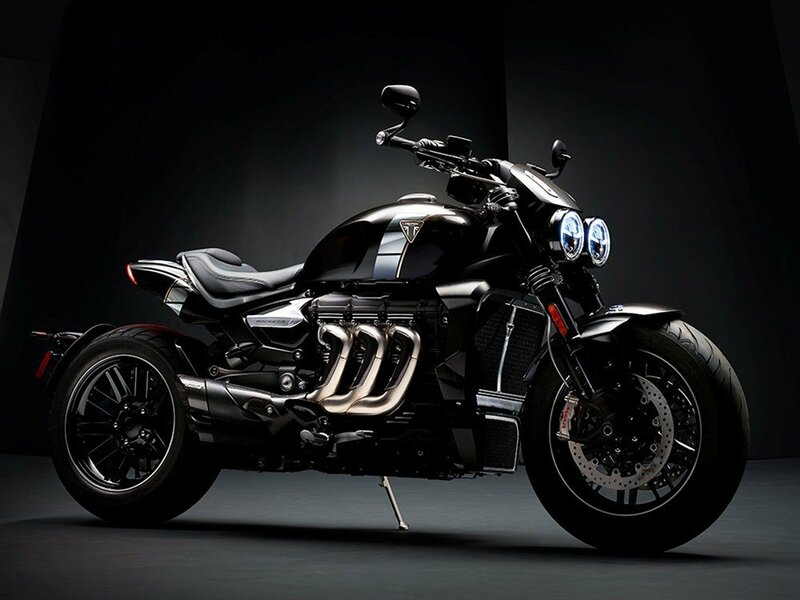 Worldwide production will be limited to 750 motorcycles, making it limited edition. The concept behind the rocket bike is to create the most desirable TFC, and we think they’re doing a pretty good job of it. When can we expect to hear more about the bike? 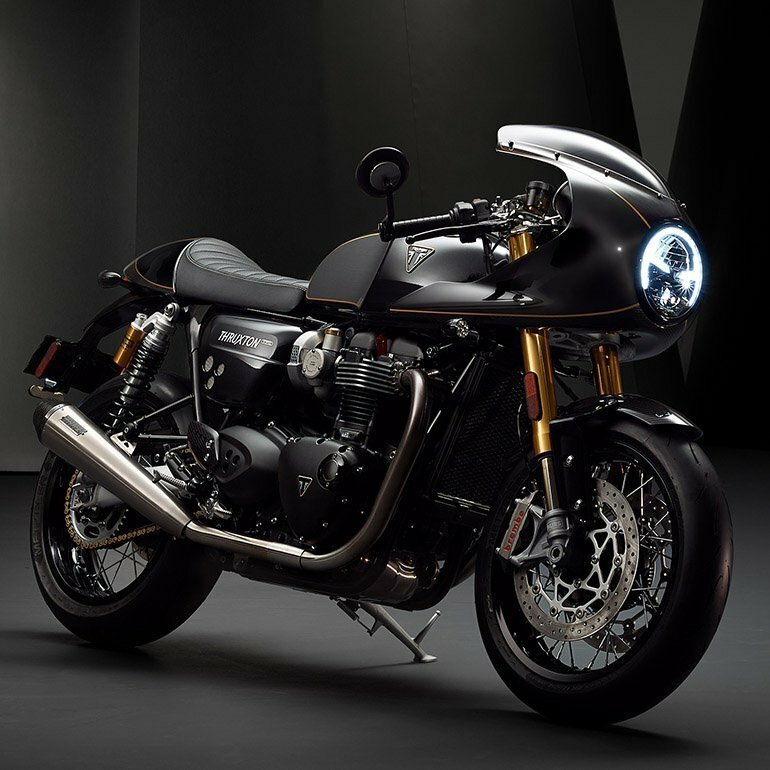 Triumph has stated that there will be a full announcement on the 1st May in regards to the second model of the range. Many online sites anticipate that it may hit production as soon as late 2019, however out bets are on Spring 2020. Although the machine is still just a concept, we’re confident that it will go off with a bang when it finally hits production.